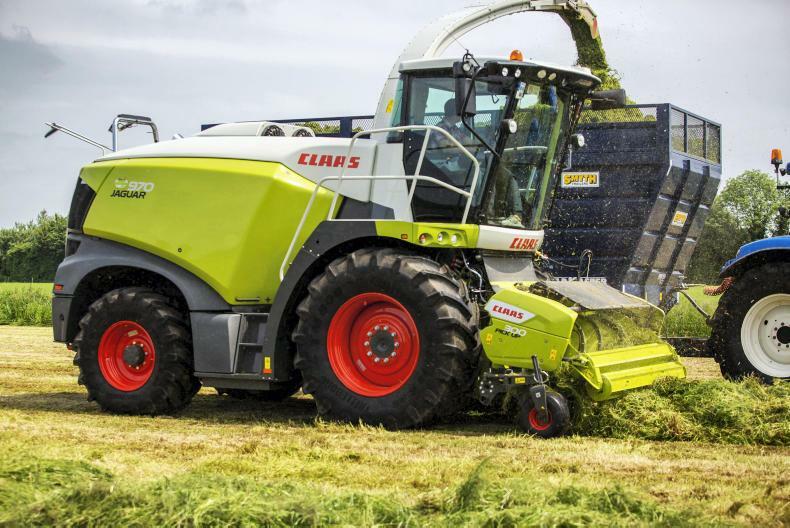 The Co Cork Claas dealer will mark its anniversary with a special event and the launch of the brand's latest forage harvester. 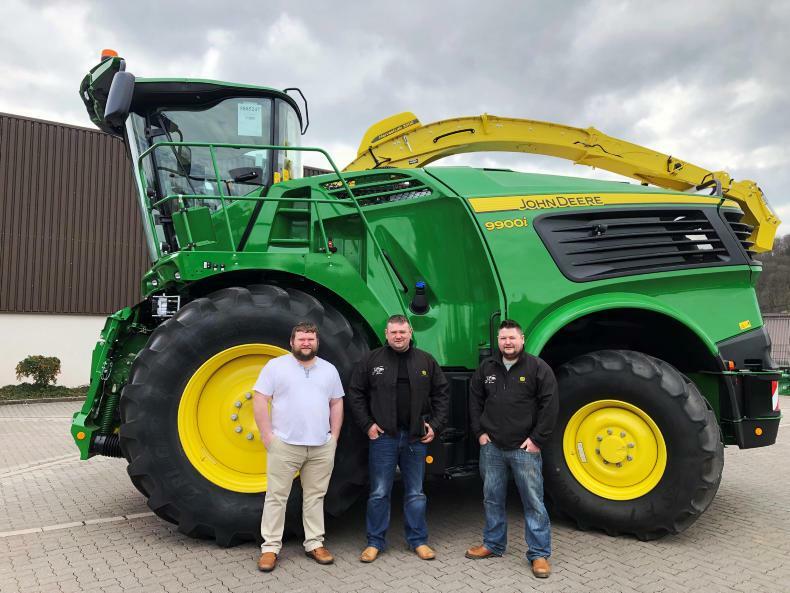 Carrigtowhill, Co Cork-based McCarthy Plant and Agri Sales will celebrate 25 years in business next month with a two-day event, owners Tim McCarthy and son Conor told the Irish Farmers Journal at the FTMTA Farm Machinery Show. Conor's brother Brendan is also working in the family business, which was handed over by their uncle John in 2005. The anniversary celebration will take place on 7 March from 11am-10pm, and 8 March from 11am-6pm. 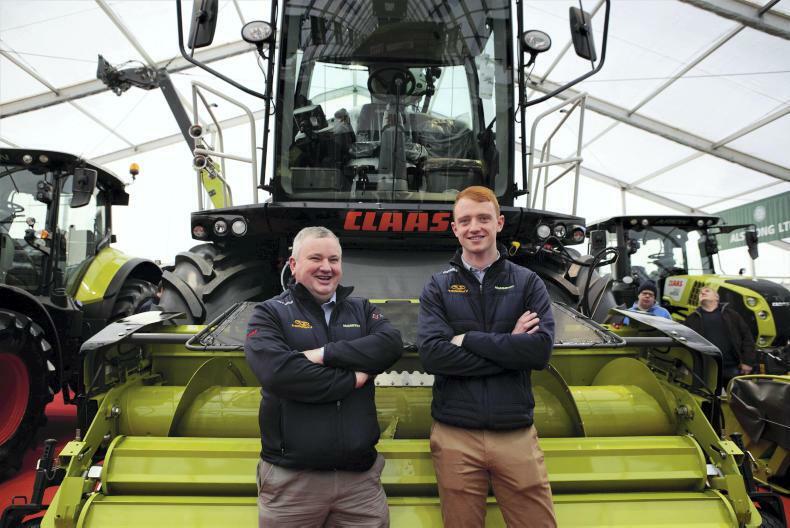 "It will be a huge display of machinery," said Conor, with guest speakers invited on the Thursday. These include Claas UK and Ireland chief executive Trevor Tyrrell, Irish Farmers Journal editor Justin McCarthy (no relation! ), National Ploughing Association managing director Anna May McHugh and Grassmen frontman Gareth Gault. 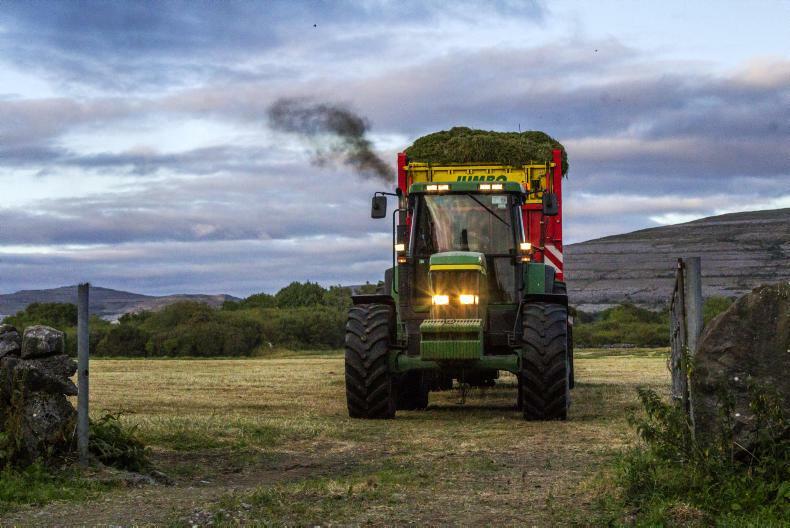 The McCarthy anniversary will also provide the occasion to unveil the new version of the Jaguar 880 forage harvester, which happens to be 25 years old too. A charity raffle will take place in aid for Marymount Hospice, with prizes including a Claas Easy connected system and signed jerseys from the Irish rugby squad and Cork GAA.